This year marks the 25th anniversary of The Sign Depot. Through the years we have made quality signage and customer service a priority which makes us valuable partner to our clients. We provide them with signage that best fits their brand and assists with making them recognizable in their industry. 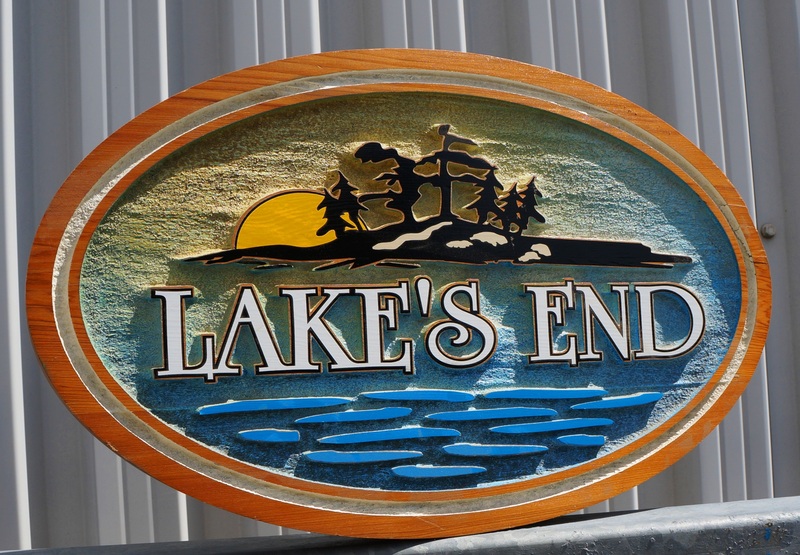 Of all the different materials we use to fabricate signs, the most popular has been our western red cedar signs. They are a popular choice for exterior signs for our business clients and as cottage signs for our residential customers. They can be spotted across Canada and into the United States. With over two decades of sign making experience we have always been on top of sign trends and choose modern day methods to market them. It began in 2009 when we incorporated a digital strategy to engage current and potential clients through our social media channels on twitter and facebook. That sparked a fresh website and blog. As new networks came online we found pinterest to be a valuable tool to display our work and company culture. Whether it’s signs or strategies we are always looking to innovate in our industry that is how we connected with Digital Main Street. 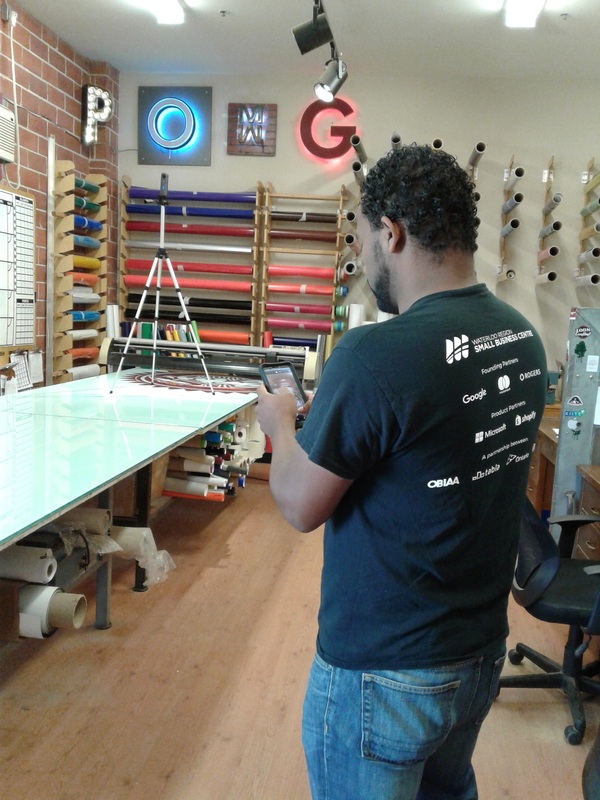 and Felipe created a Google 360 of our showroom. Sara, Mansi and Felipe were fantastic to work with and they really listened to our needs for this project. Working with the Digital Main Street team was fun and inspiring. It made us see how can bring our custom wood signs into a modern marketplace and change the way we do business. 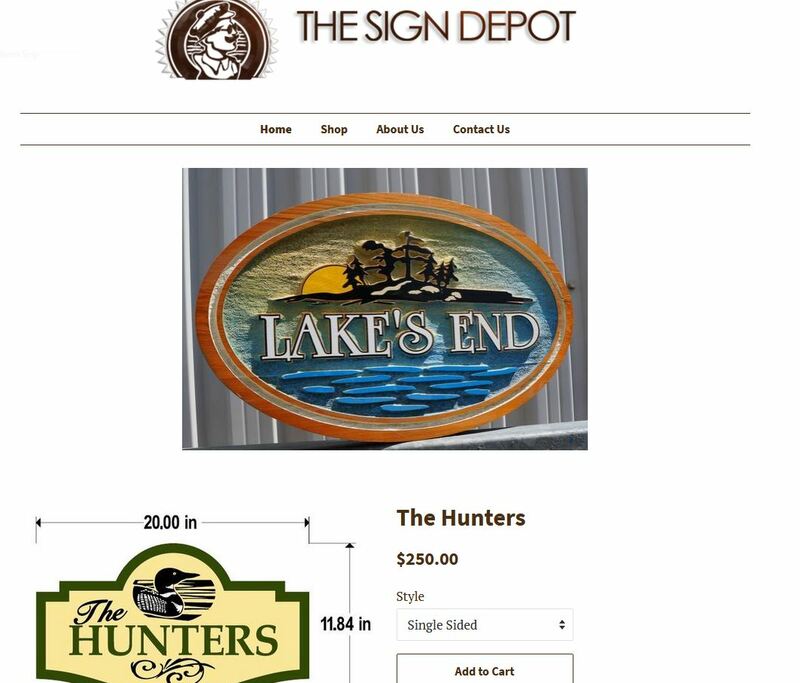 We believe that our new COTTAGE SIGN site will streamline the process of ordering a custom cottage sign. See how easy it is by following the steps below. All it takes are a few simple steps to order a personalized cottage sign. We think this new way of ordering will make it us a ONE STOP SOLUTION FOR COTTAGE SIGNS!